Business Solutions magazine, GSA Business, Upstate Business Journal and Augusta Chronicle as a leading network security advisor. Charles is the Chairman of the Augusta Metro / Columbia County Chamber – Cyber and Technology Committee and is a member of the FBI’s InfraGard Network. 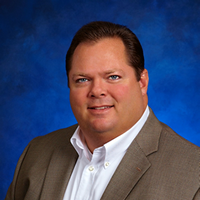 He serves on the advisory board for numerous security and technology vendors, also many local charities and civic organizations.